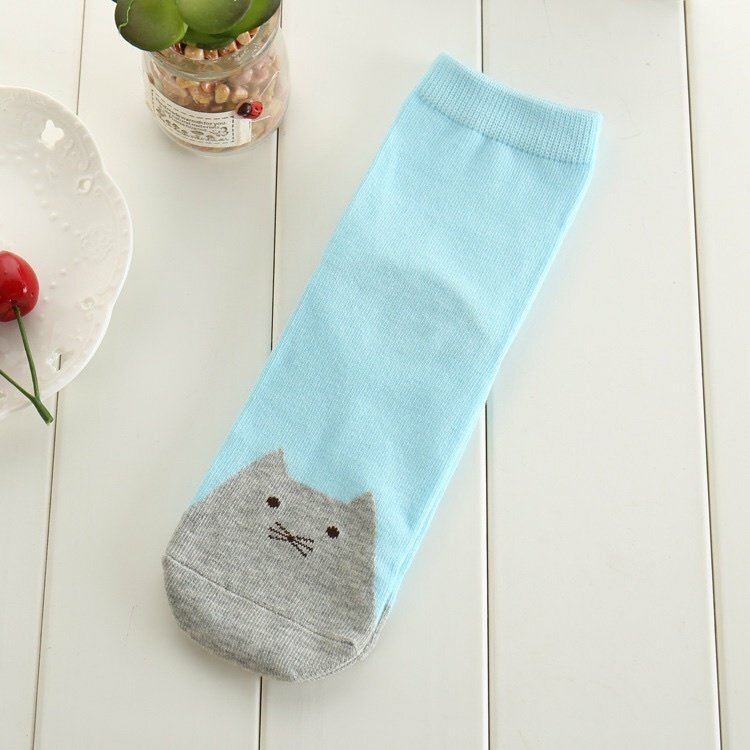 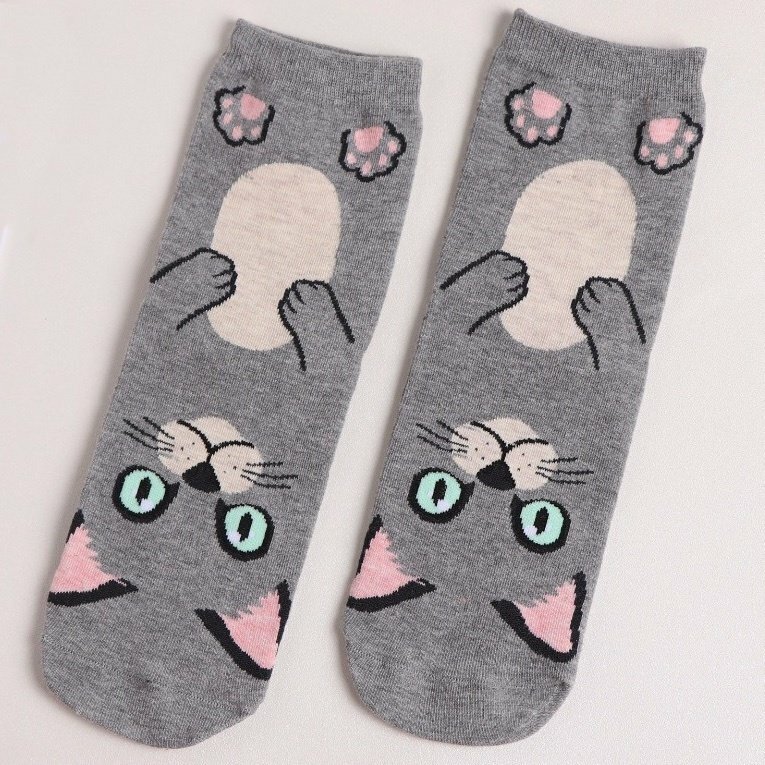 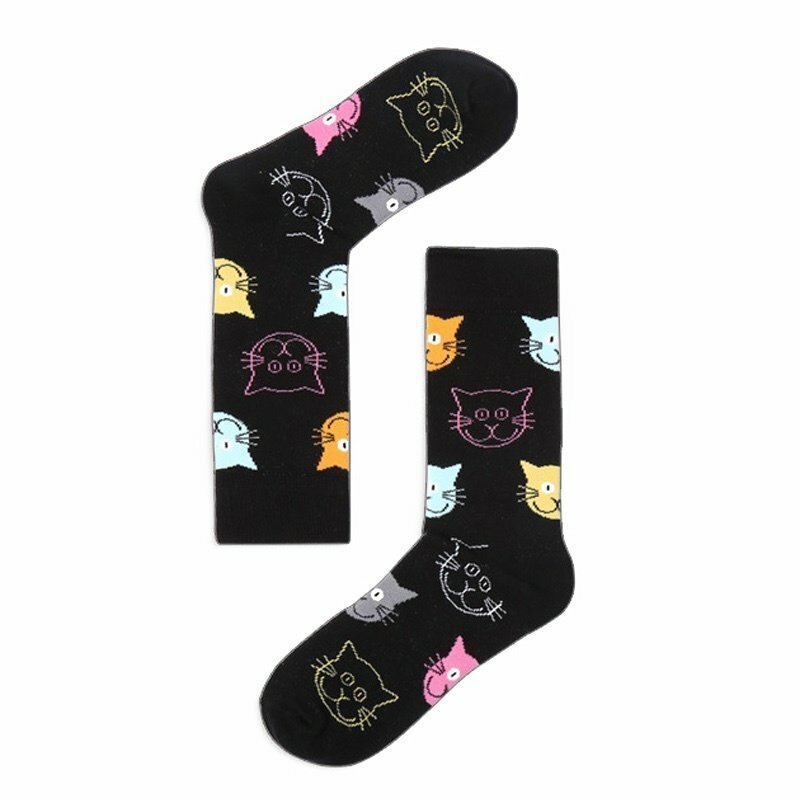 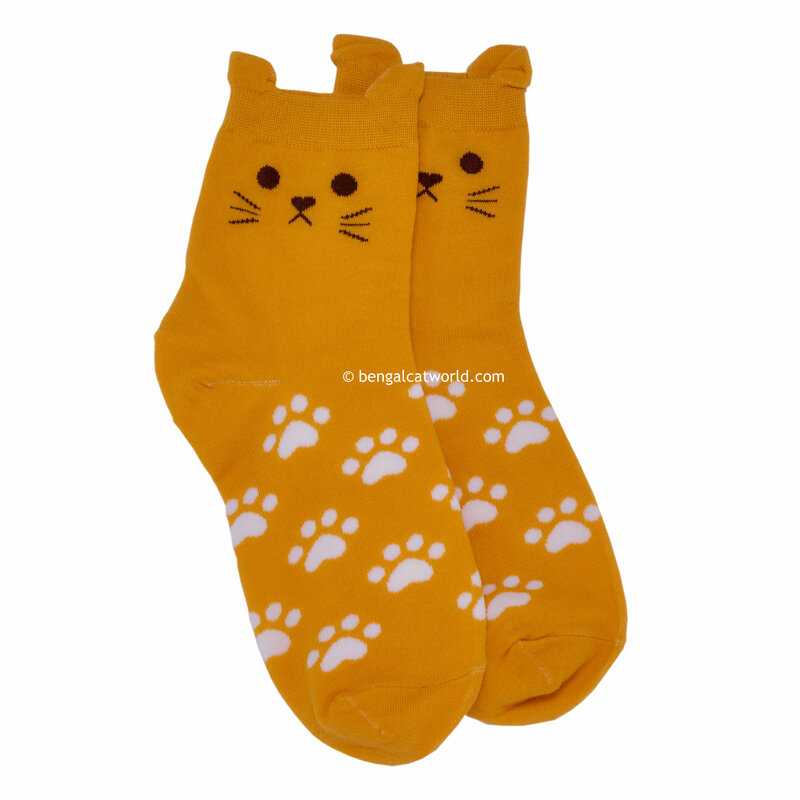 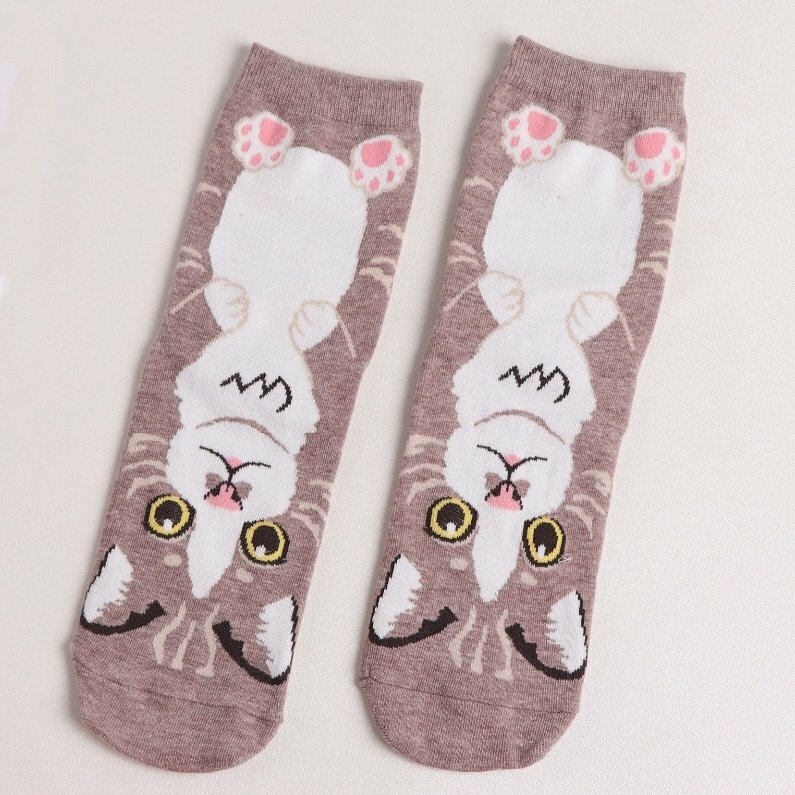 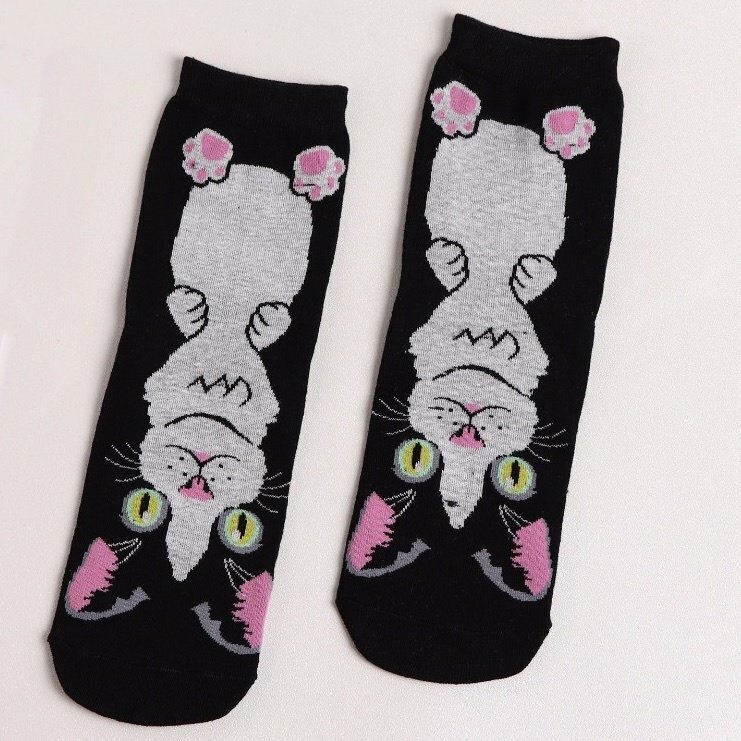 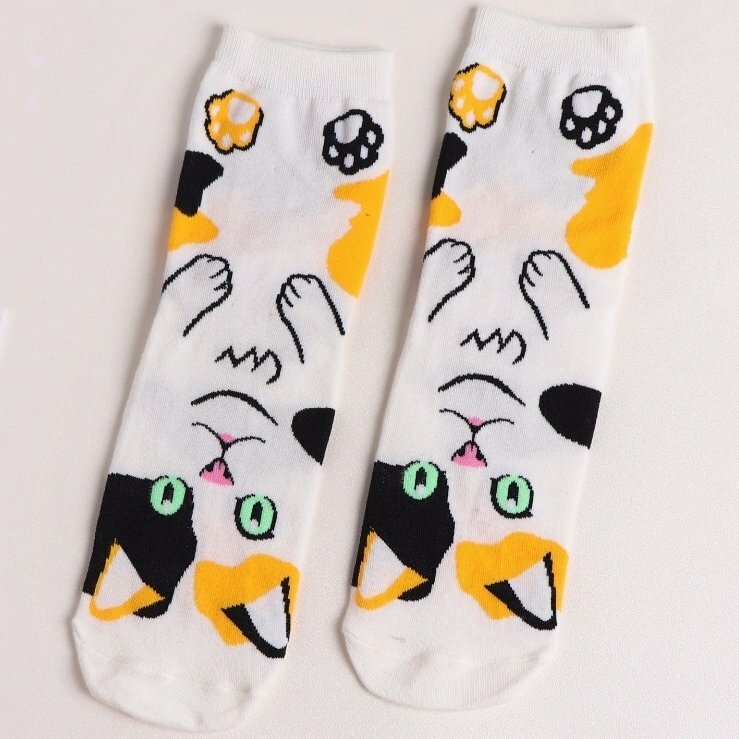 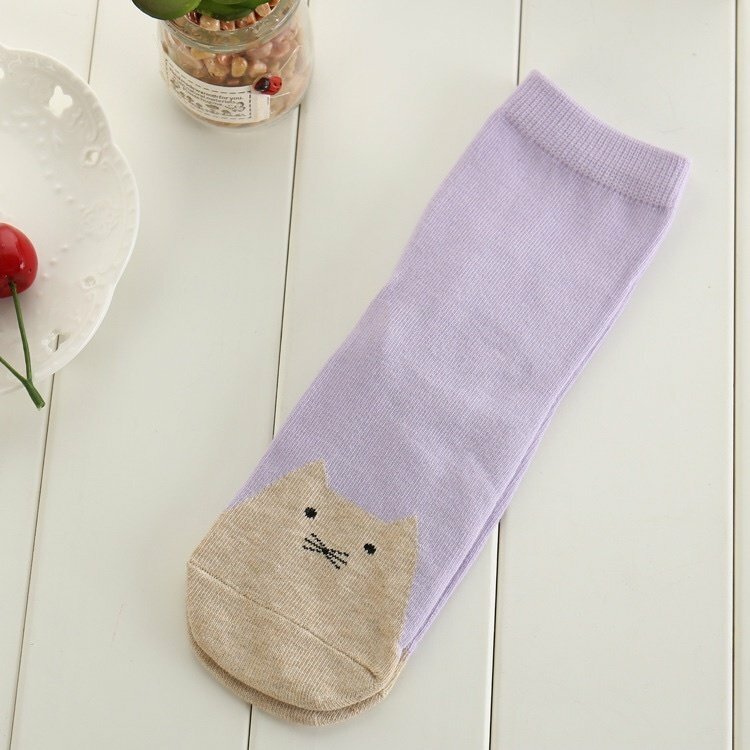 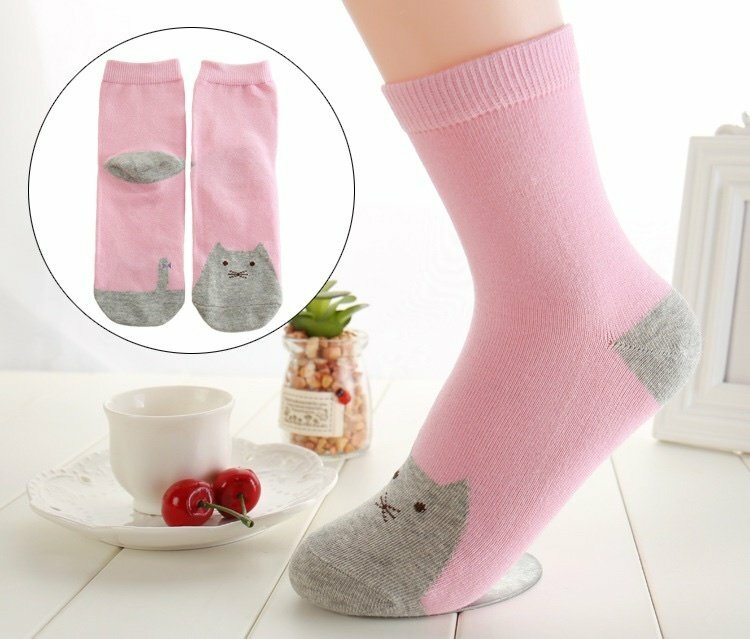 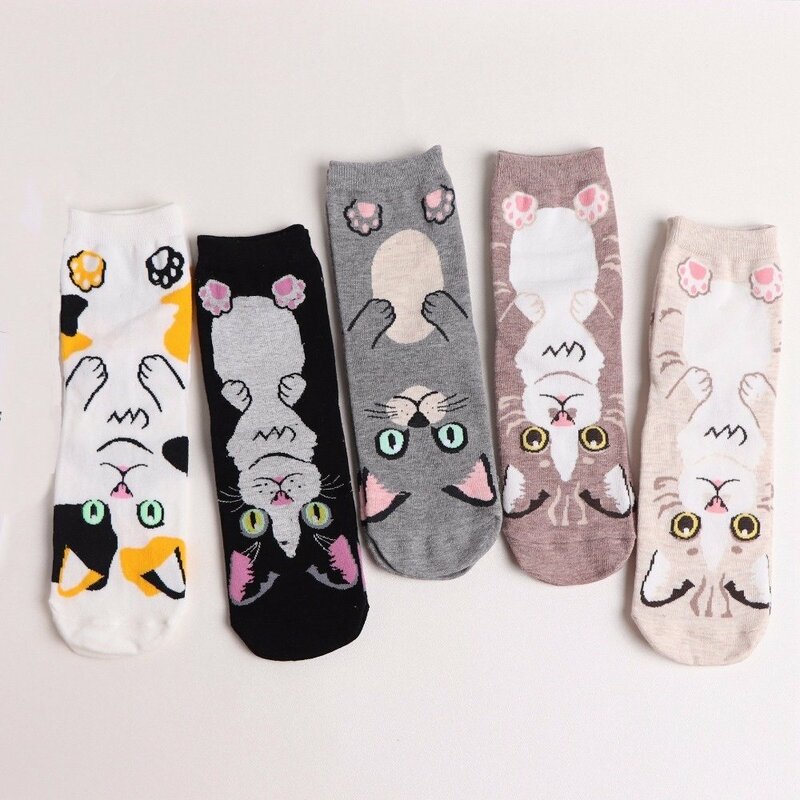 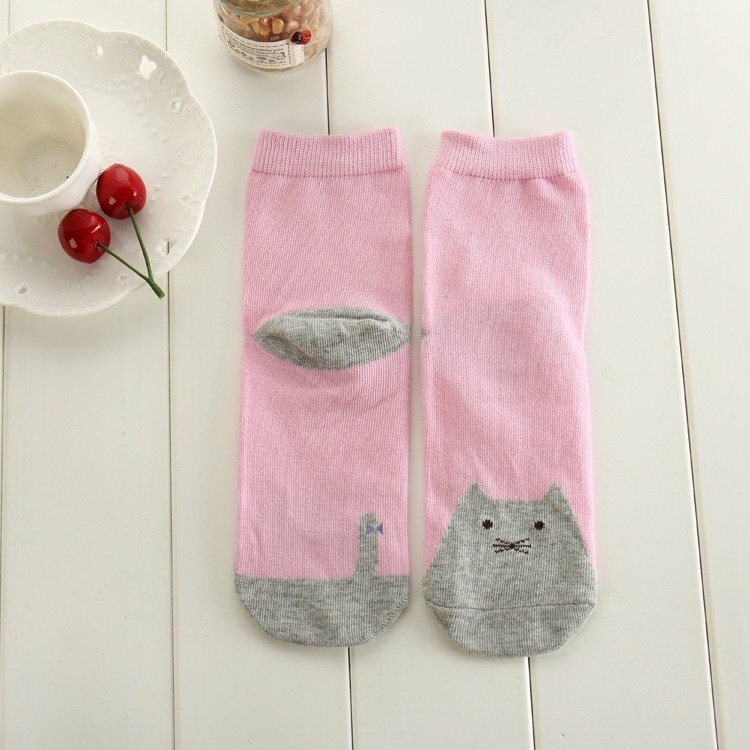 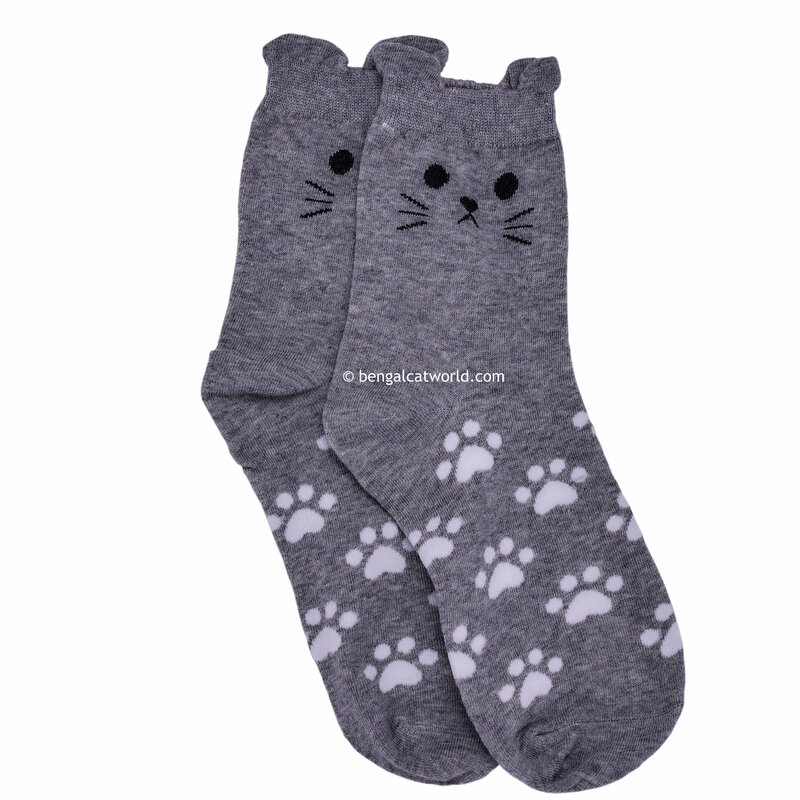 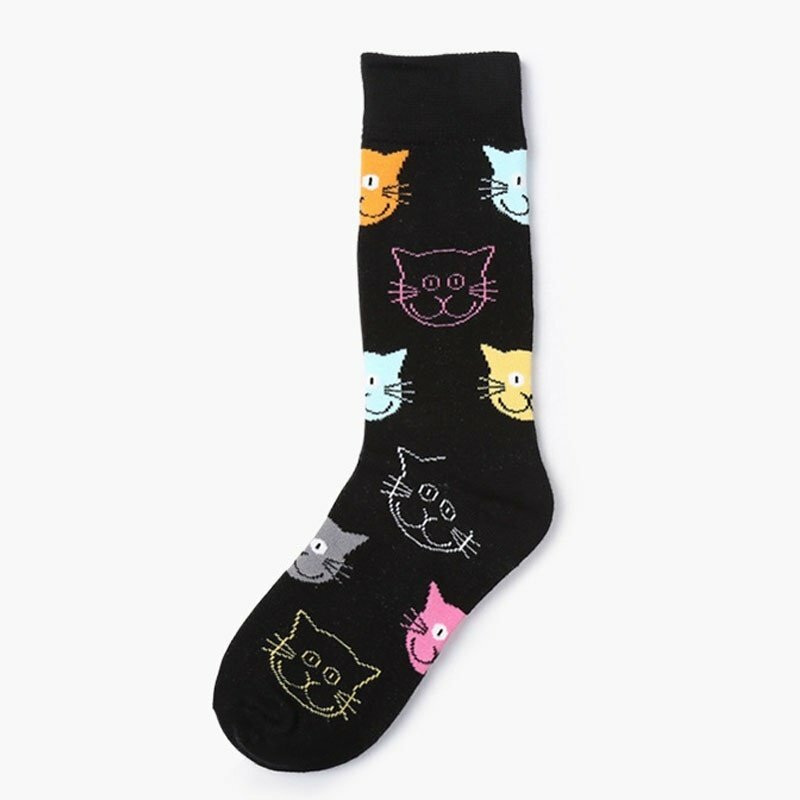 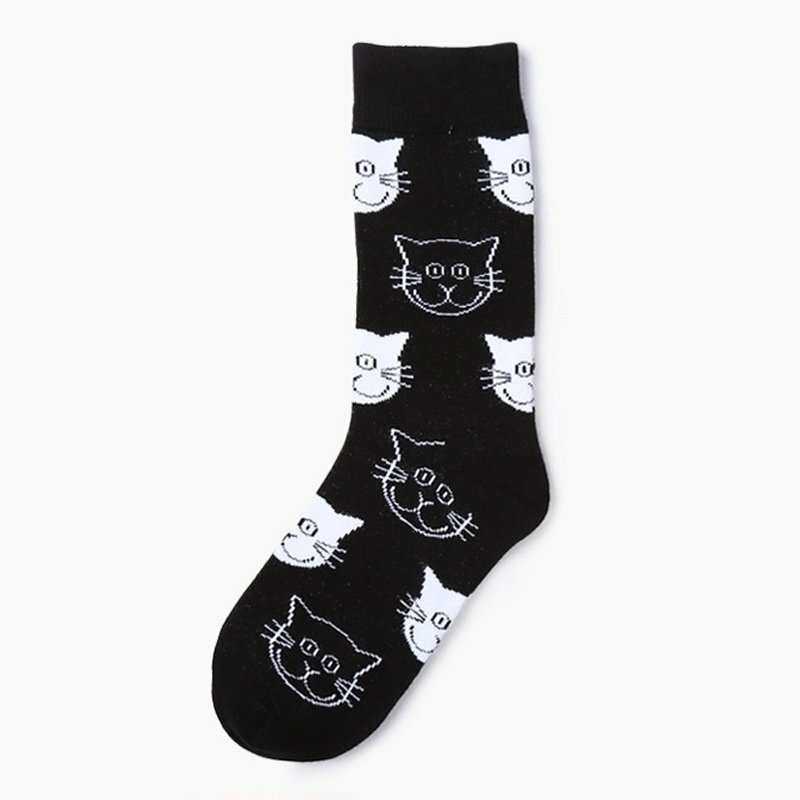 You can choose from lots of kitty-themed designs and colours. 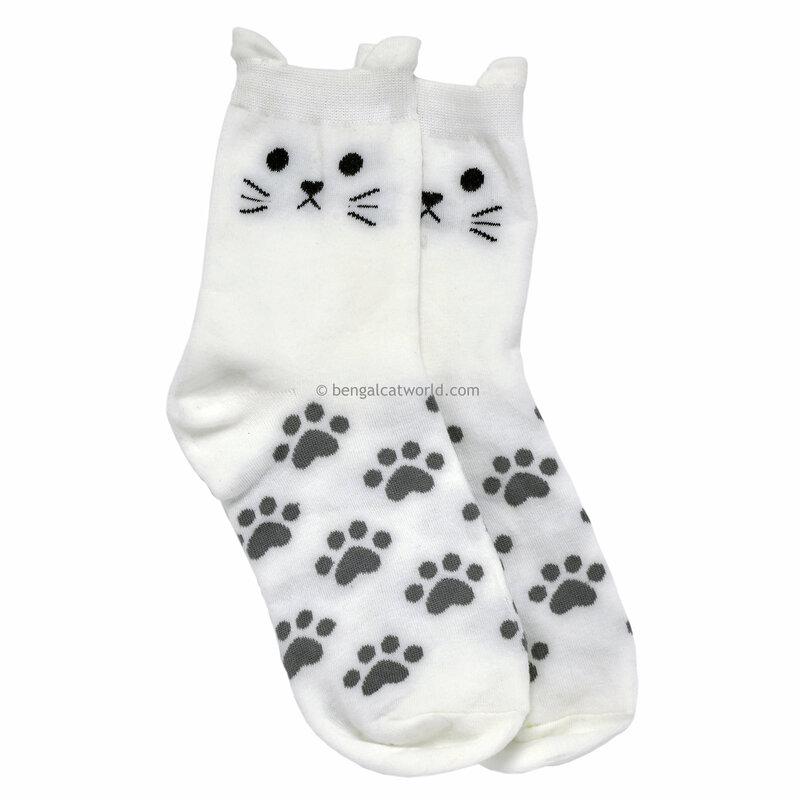 Made from brushed cotton and machine washable, they would make a fun addition to your wardrobe, and a great gift too. 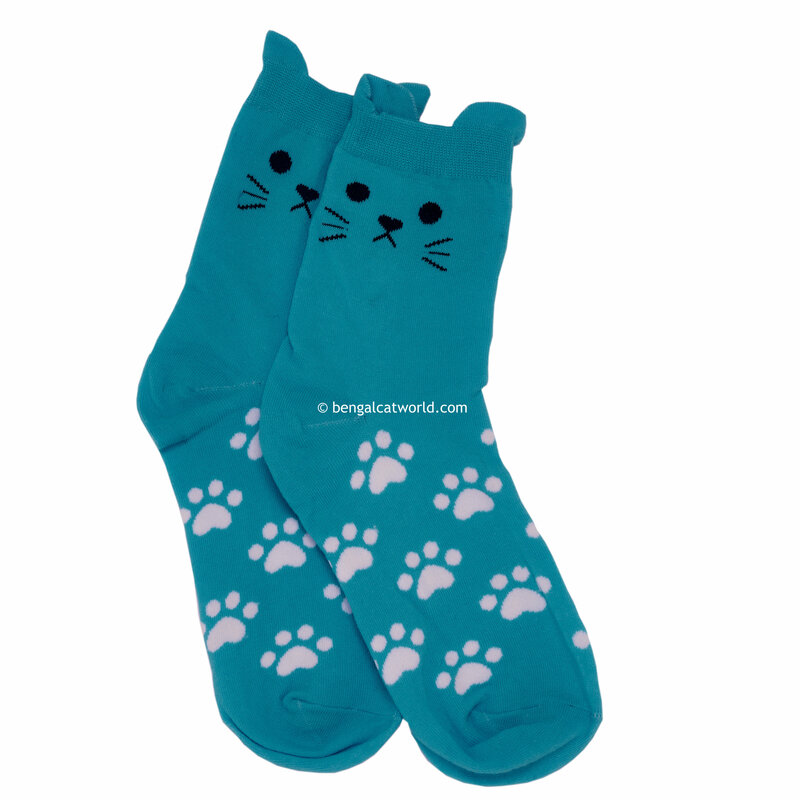 One size, Standard Ladies 4 - 7 (UK); 6 - 9 (US); 36/37 - 39/40 (EUR). 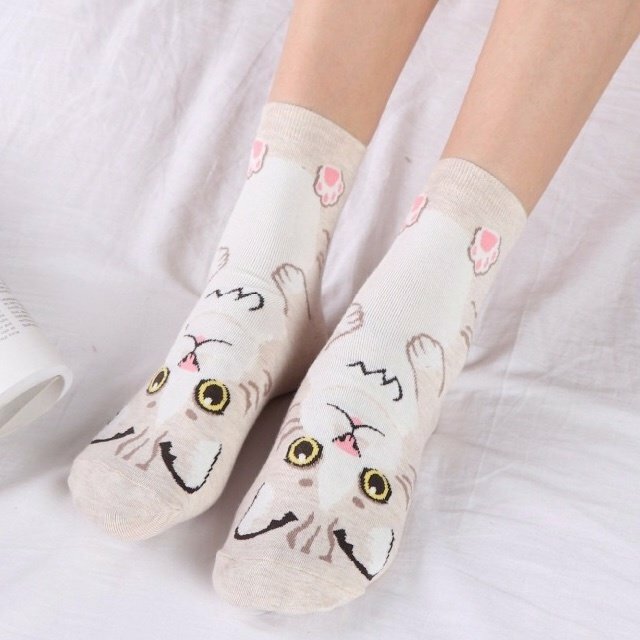 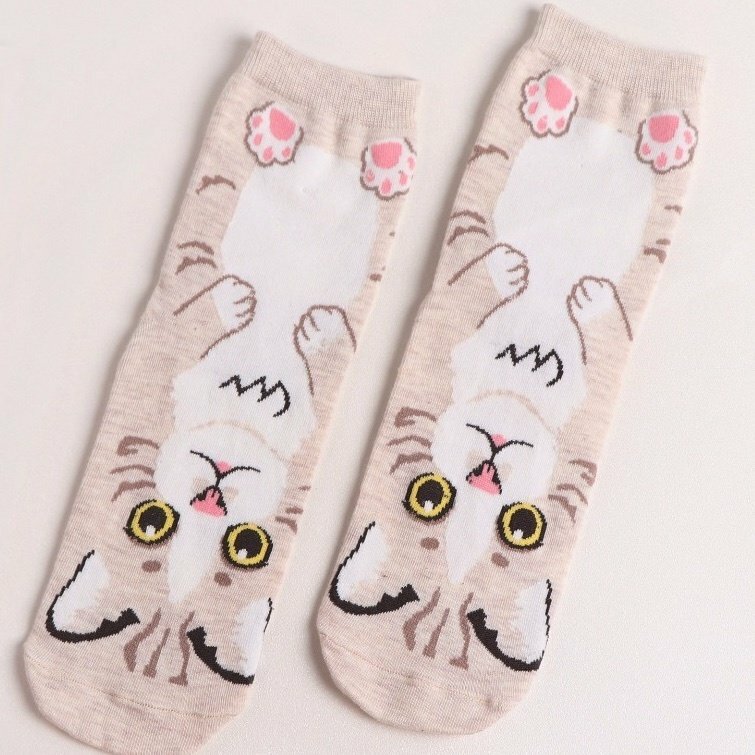 Will fit most adult ladies' feet.